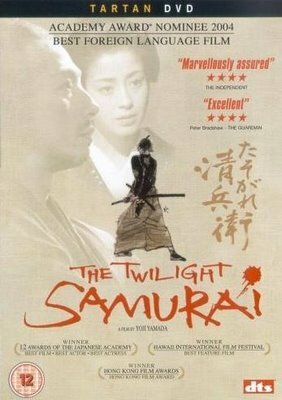 Like the director's previous film, The Twilight Samurai (2002), a drama unfolds that’s compelling enough to overlook that no swordfights take place until well into the film. But I was a little disappointed that a very similar plot point again happened towards the end of the film. Thankfully, this film ends quite differently. Despite both these being stories about samurai, they are dramas, not action films. 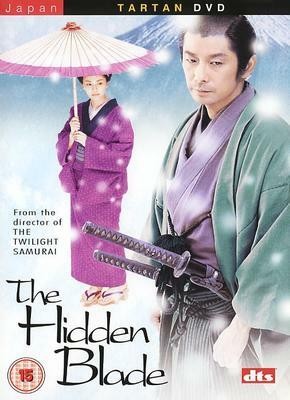 The Hidden Blade is impeccably made and performed, and beautifully shot. 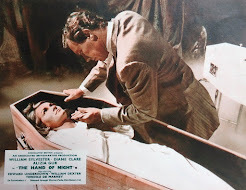 Despite the long running time (132 minutes), it feels like there is no slack anywhere in the film. I can’t single out any one actor as they all seem perfectly cast. Masatoshi Nagase plays the lead, but it’s really an ensemble piece. The only actor I recognised was Ken Ogata, a veteran of Japanese cinema, who you may have seen as Mishima (1985) - Paul Schrader’s homage to Japanese cinema. 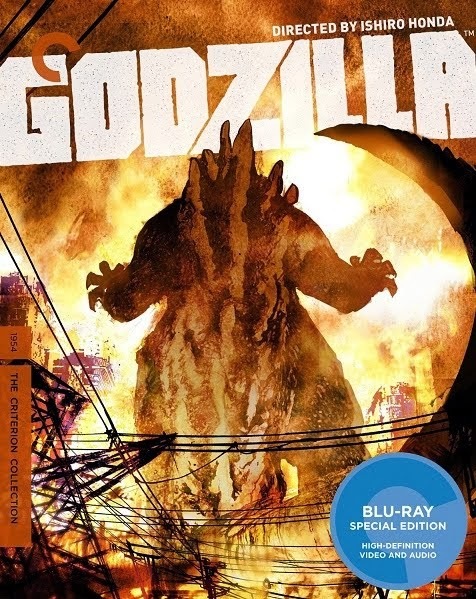 I find these two films far more engaging than Akira Kurosawa's classic period films. I feel that I get to know the characters better, and that the epic stories about changing societies don't necessarily need to be epic films. Also, the story is very accessible, even though I knew next to nothing about the period it was set in. Presumably the films are aimed at the international audience and make an effort to be self-explanatory. Again this is a more satisfying experience than I had watching, for instance, Kurosawa's Kagemusha (1980) - where I was usually very lost as to the historical context and geography of onscreen events. In The Hidden Blade, the class structure, as it was in the 19th century, is fascinating too – epitomised here in the structure of Katagiri’s family. I eventually realised that most of his small household was made up of a cook, a maid and the samurai’s servant, rather than actual family members. 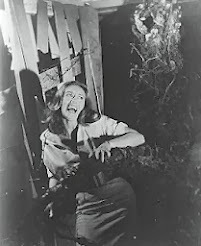 The music is used sparingly, for most of the film. What little there is is beautiful. It’s good to hear Isao Tomita still making music – I first heard his wildly imaginative synthesiser cover versions of classical music back in the 1970's. I didn’t realise he’d been composing soundtracks since the 1950’s, using real instruments and orchestras. He composed the scores for this and The Twilight Samurai. Surprising also, that Tomita and director Yoji Yamada are now both in their seventies. I look forward to Yamada's next film, Love and Honour (2006), also based on a samurai story.